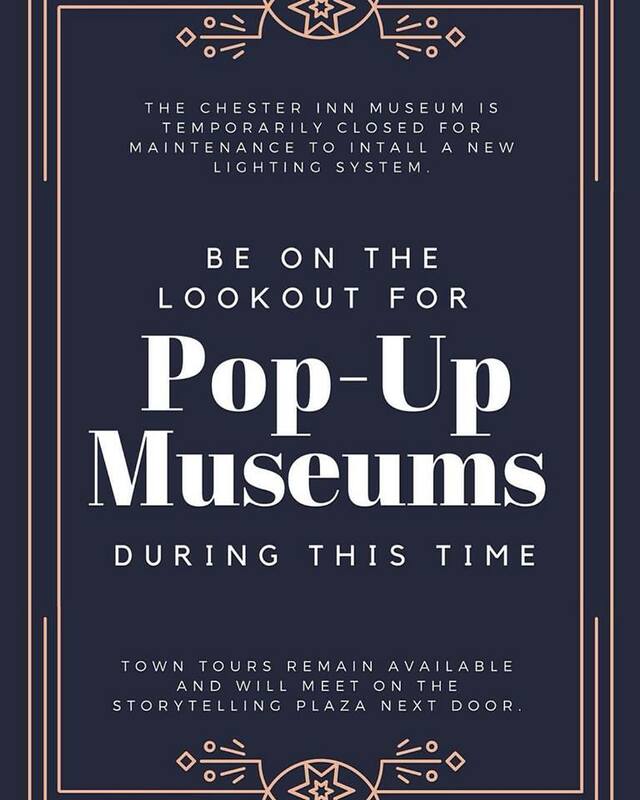 The Chester Inn State Historic Site and Museum is temporarily closed to install and test a new lighting system. We apologize for any inconvenience this may cause. In the meantime, stay tuned for Pop-Up Museums! 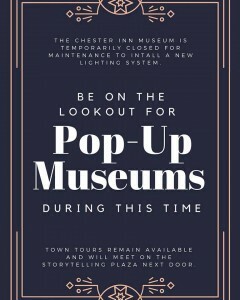 We’ll post updates about our Pop-Up Museums and status reports on the Chester Inn. The Heritage Alliance of Northeast Tennessee and Southwest Virginia is now hiring for the position of Lead Docent at the Chester Inn State Historic Site and Museum. This position offers a wide variety of museum related responsibilities, including visitor services, exhibition planning, installation, maintenance and interpretation. Museum related experience is required, course work in museum studies and public history is desirable. For a job description and info on how to apply, please click here.